According to Oxford Dictionary there are approximately 250,000 English words now. Well, not all of them are used commonly. 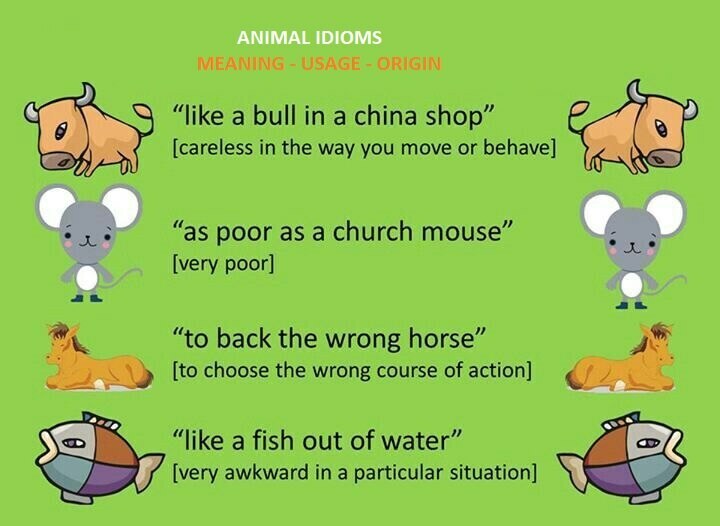 It is hard to tell which word is common or not or which English words are useful or not. 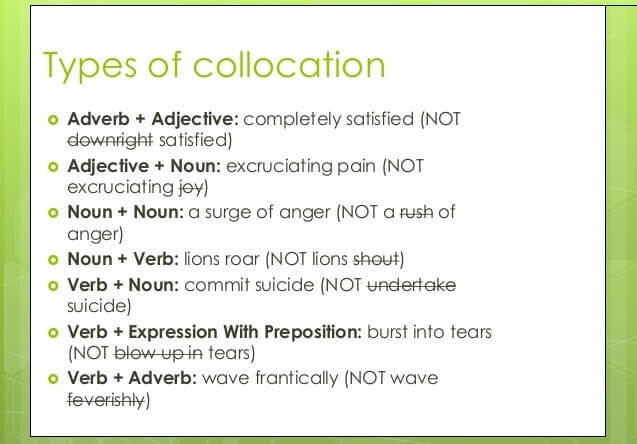 English learners and students should focus on one topic and that is commonly used English words. You can start learning and using commonly used English verbs. 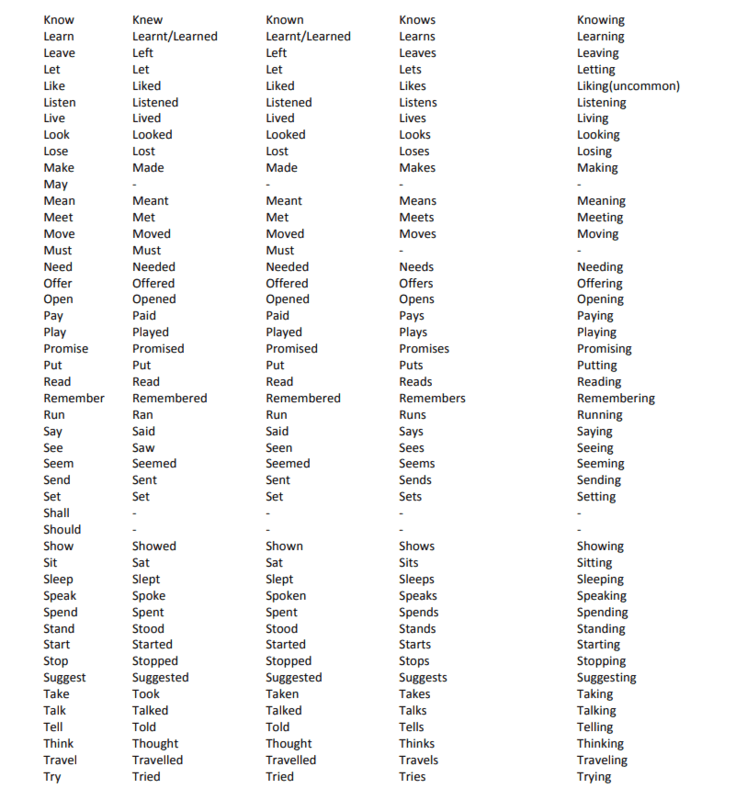 We are sharing download below 100 most common English verbs list with you. 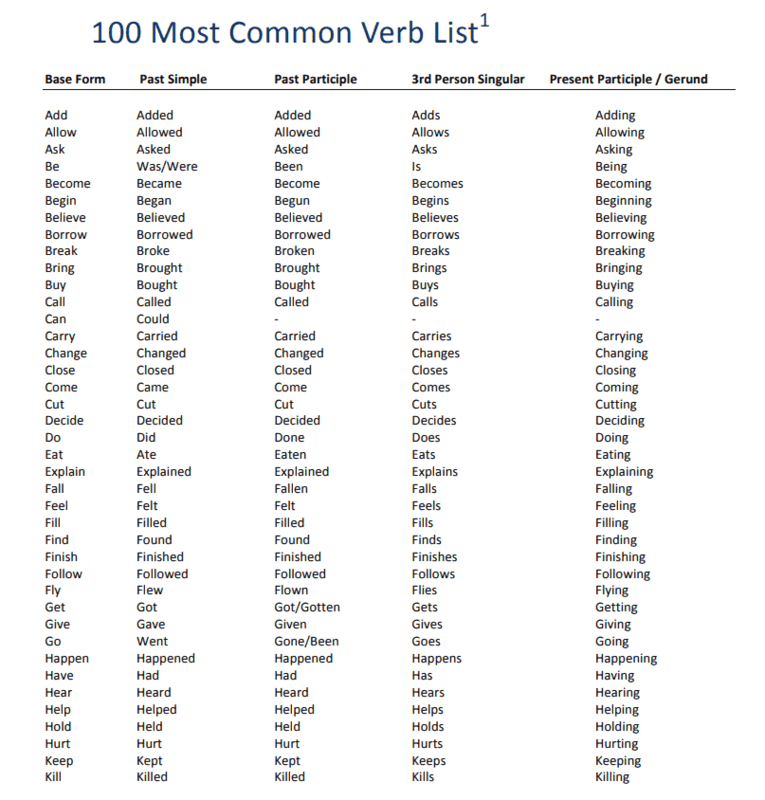 You can use this list to learn verbs and their base form, past simple, past participle, 3rd person singular form and present participle/ gerund forms. Practice and learn each word, don’t forget to use a dictionary for the meaning of the words. You can easily enlarge your vocabulary and gain confidence to talk English.